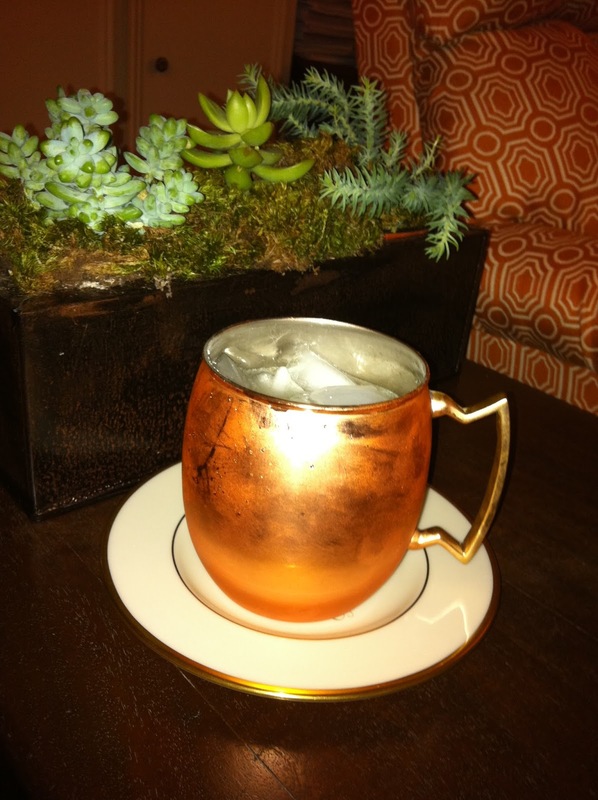 Copper Moscow Mule Cups! 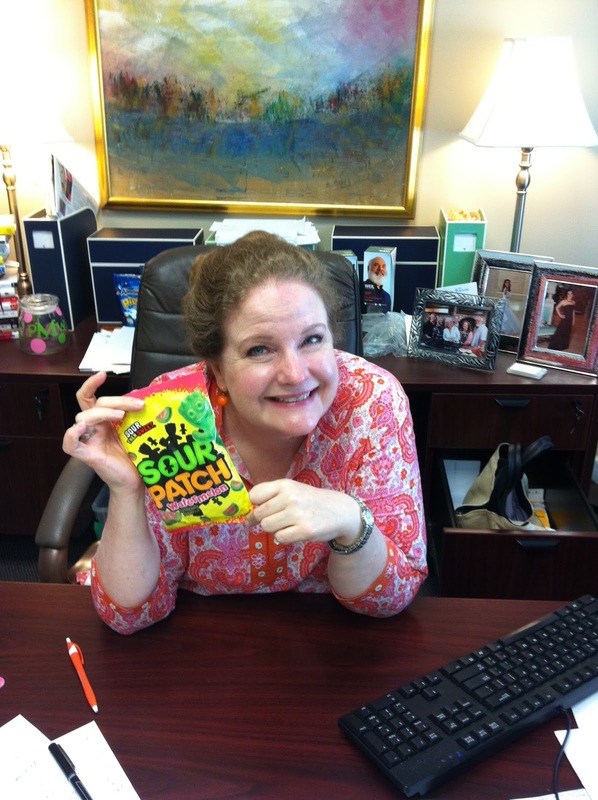 Thank you, Sandy -- as you can see, I put them right to good use! I've been super busy lately and the office is blowing and going with Community Partners of Dallas' Back to School Drive, staff vacations, staff changes, etc. So, I almost forgot about the blog today. Luckily, I saw a package of my 2nd fav on my desk and away we go! Lexus RX350 -- I am currently driving my fourth one of these (I've had black, brandywine, red, white, in that order) and I can tell you that I don't think I'll ever buy a different car or model. This is the small SUV and it is perfect for me. Love everything about it. 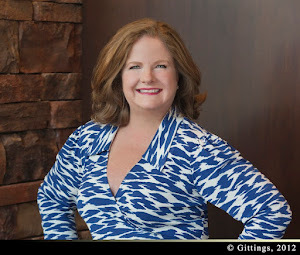 Call Jeff Hazelwood at Sewell for sales and Sara Cockburn for service -- they are the best! Tell them I sent you, of course. Sour Patch Watermelon -- Joanna got me on these tiny bites of deliciousness and oh, how I wish she hadn't ever done so. They are so good and just a perfect bite of sour and sweet. If you like the way your pants fit now, don't try them. Me Talk Pretty One Day by David Sedaris -- Or really anything by David is worth a read and a laugh. I wish that I could make him my best friend and have dinner with him once a week. Haven't yet read Exploring Diabetes with Owls, but I own it. 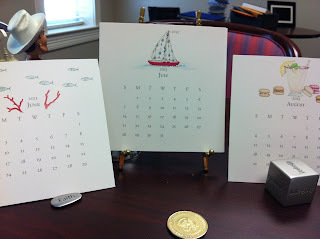 Karen Adams Calendar -- This is one of my favorite things to purchase each year at Paper Affair. Each calendar page is beautifully designed and it has a little sparkle for the glamour girl in all of us. My 2014 refill is already sitting in the drawer ready to be put into action!